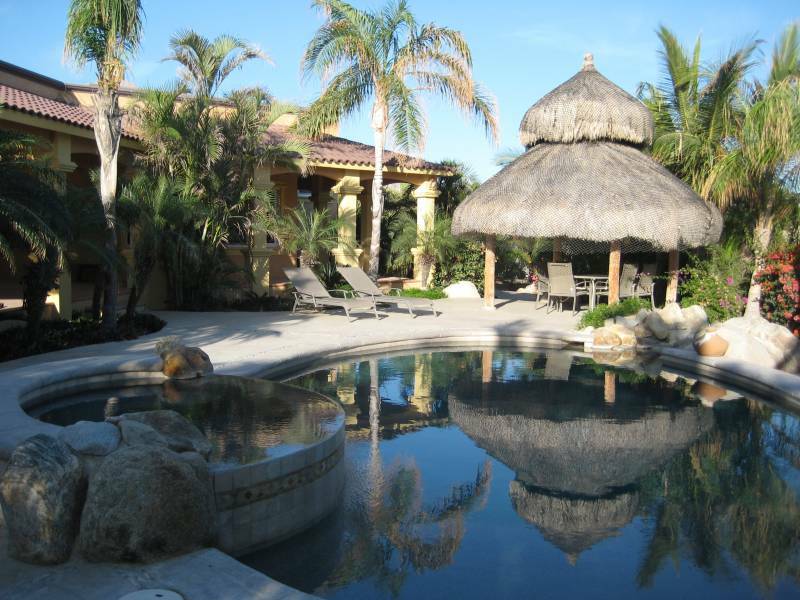 Fantastic beach vacation home with built-in pool and Jacuzzi just one house off the beach, and did we mention the view! 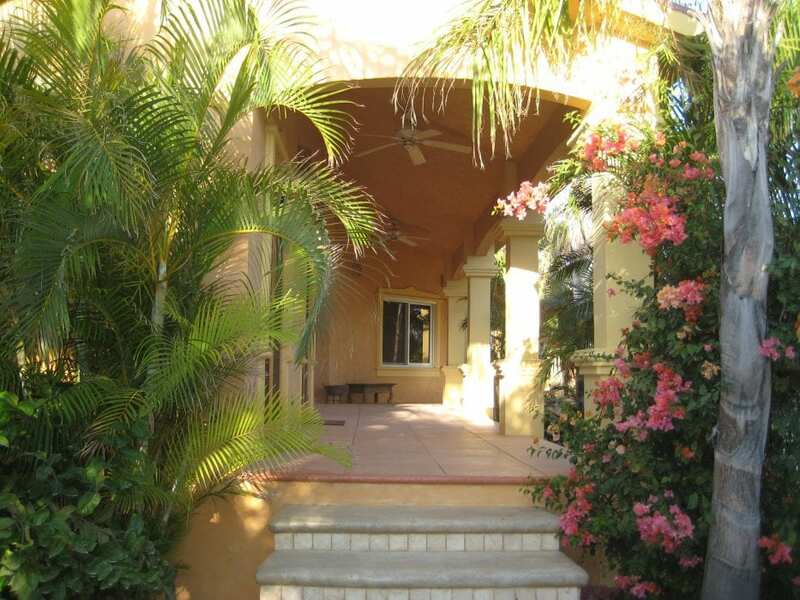 Features a private master bedroom with king sized bed and bathroom overlooking the patio pool area. 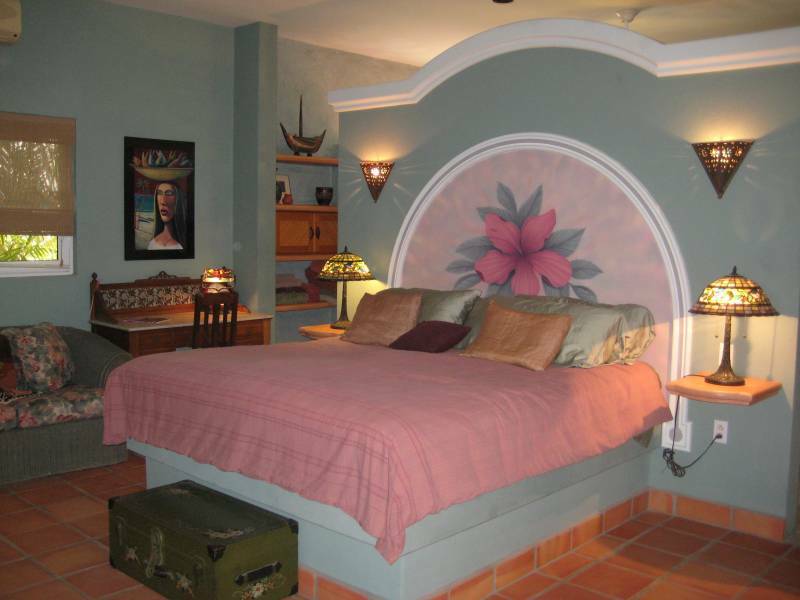 Two guest bedrooms in the main house. One with 2 Queen size bunk beds; One with 2 Twin beds. 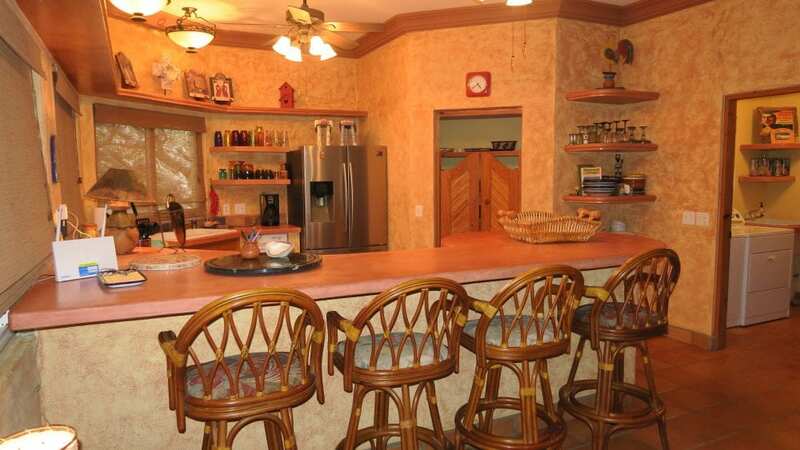 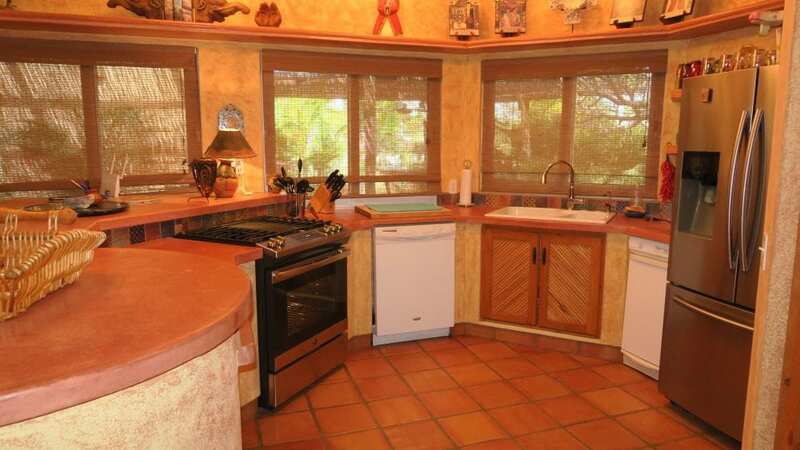 Fully equipped kitchen, W/D, dishwasher, BBQ, A/C, and fans throughout. 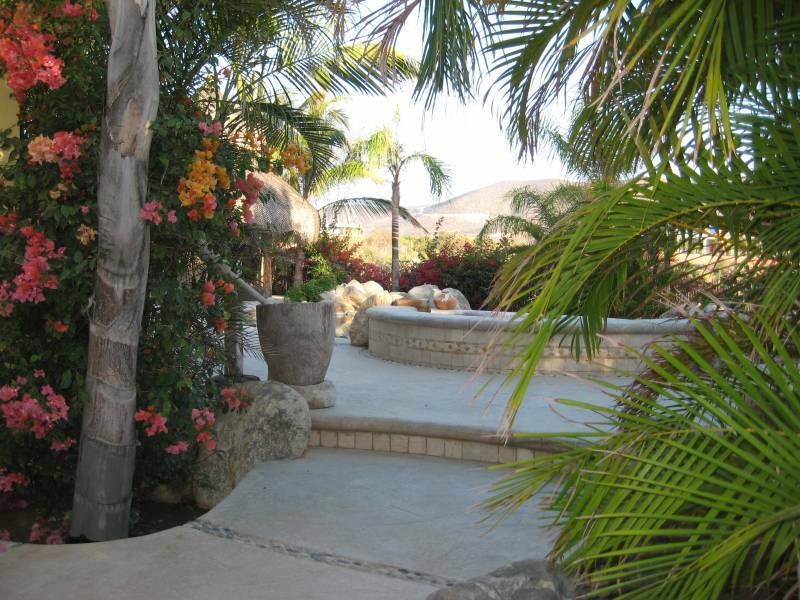 Beautiful setting to relax poolside and enjoy a good book or stroll to the white sand beach and snorkel, surf fish or hunt for shells. 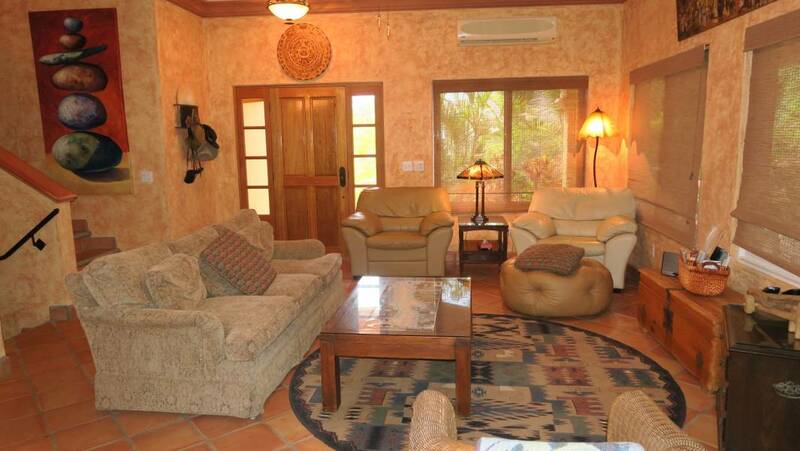 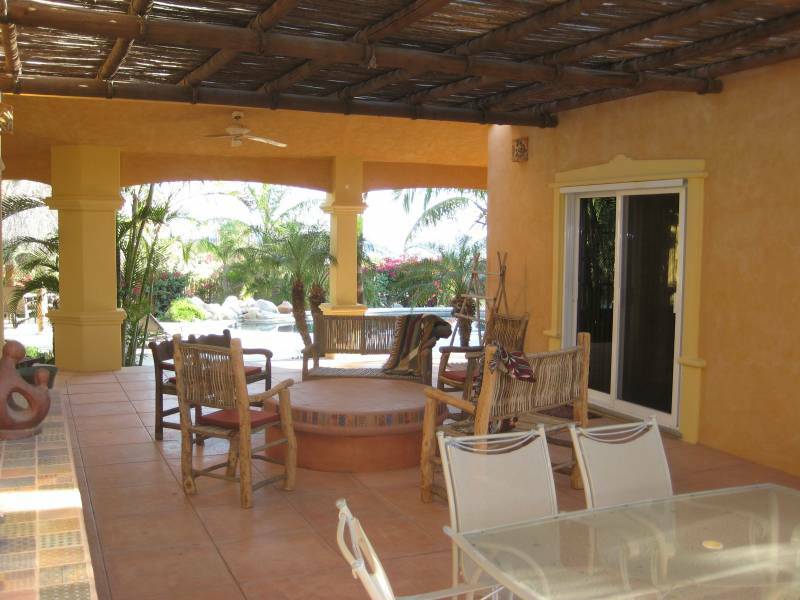 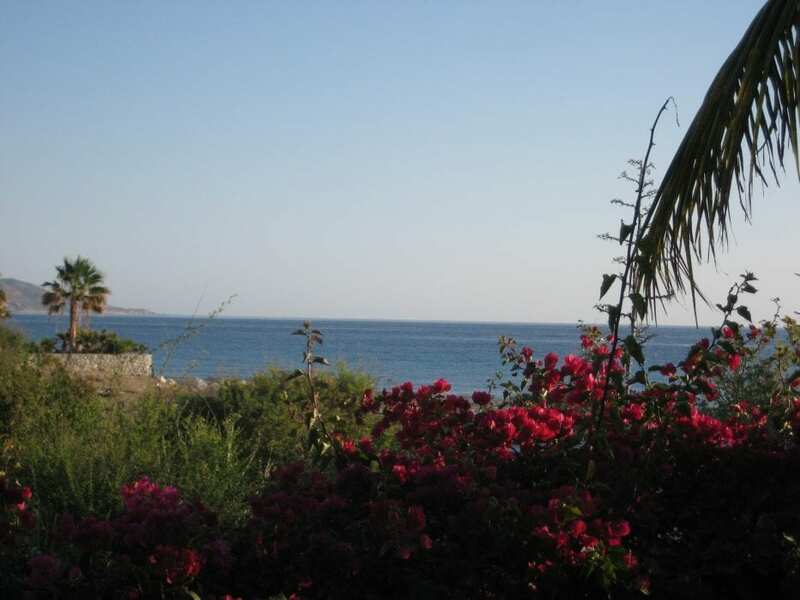 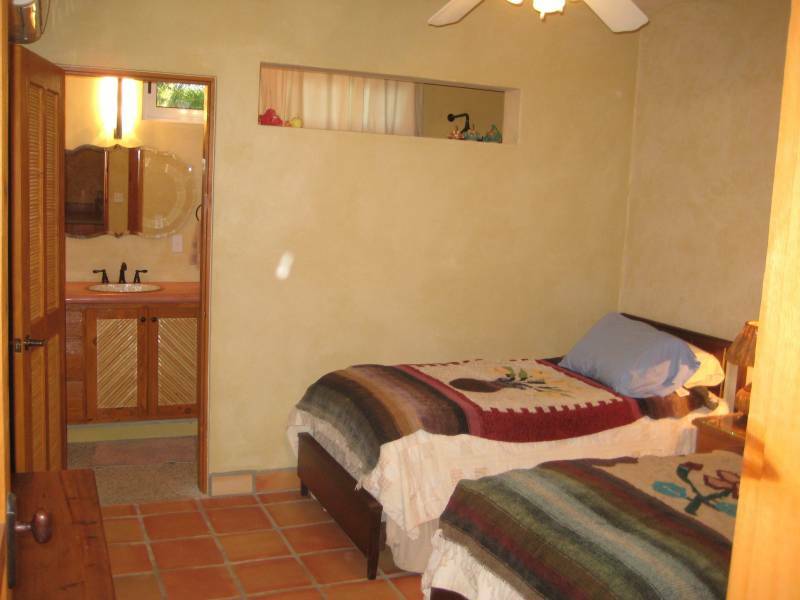 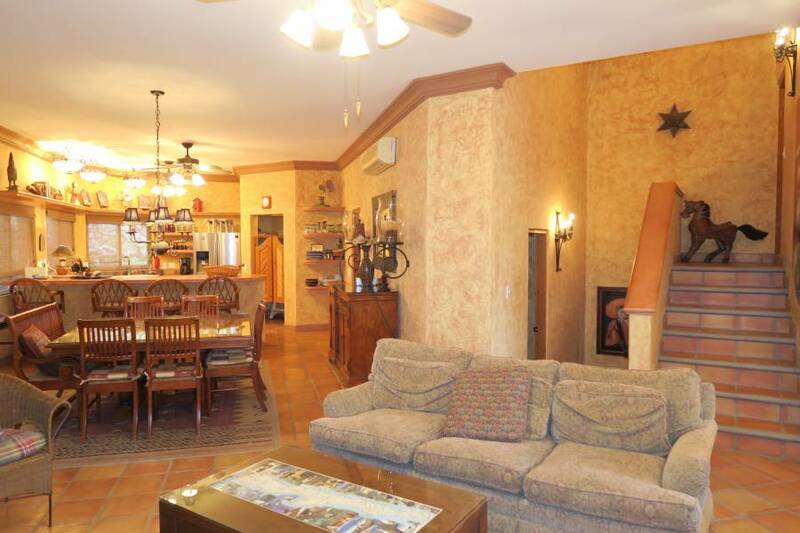 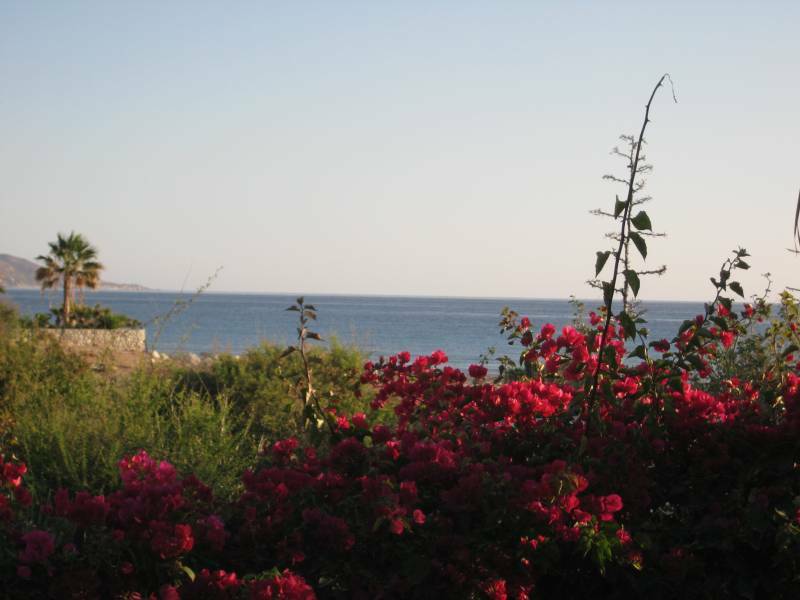 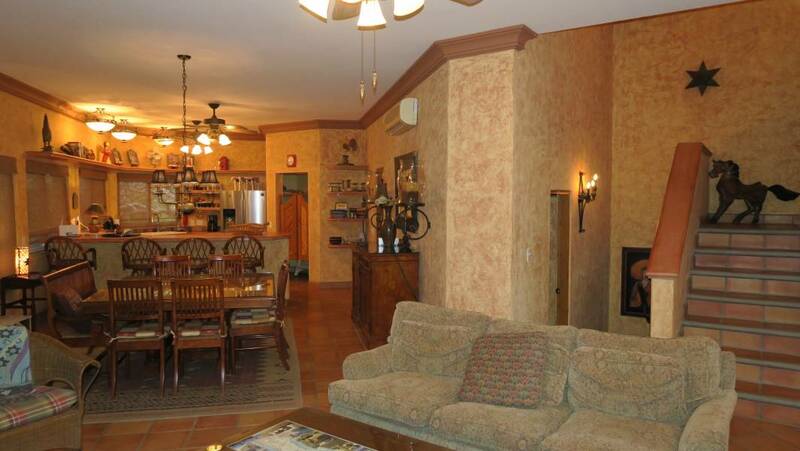 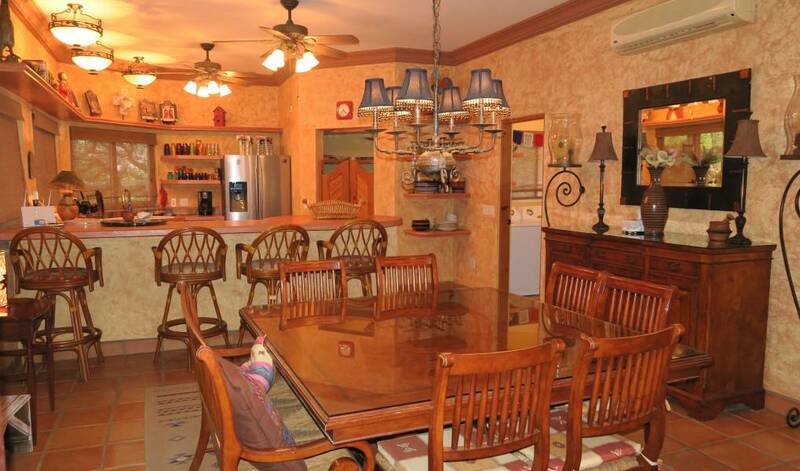 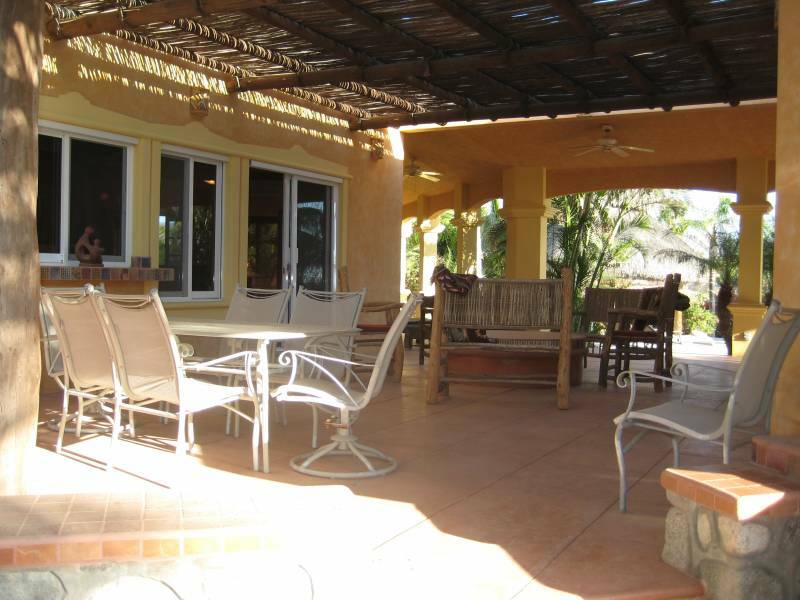 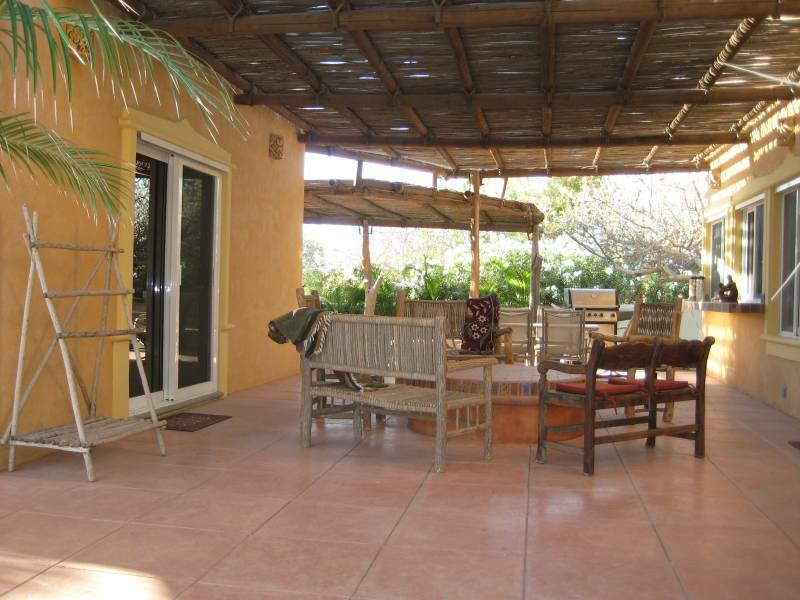 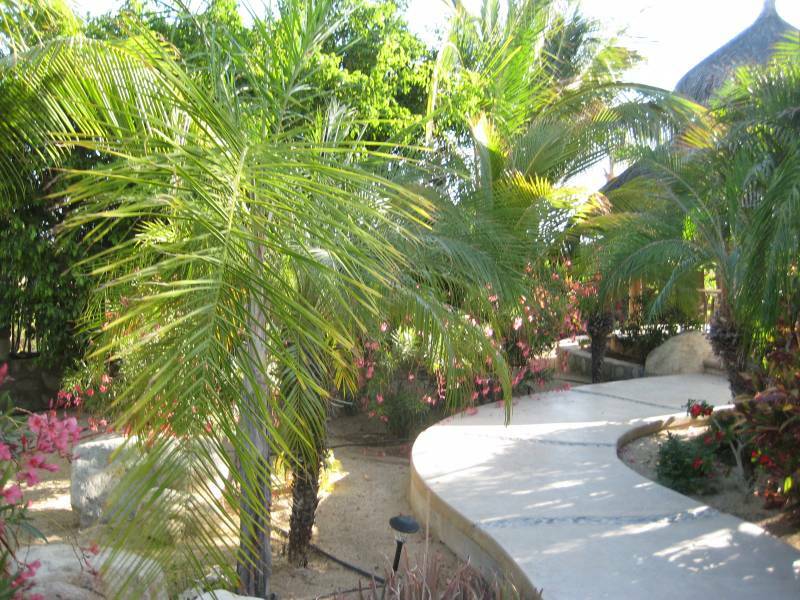 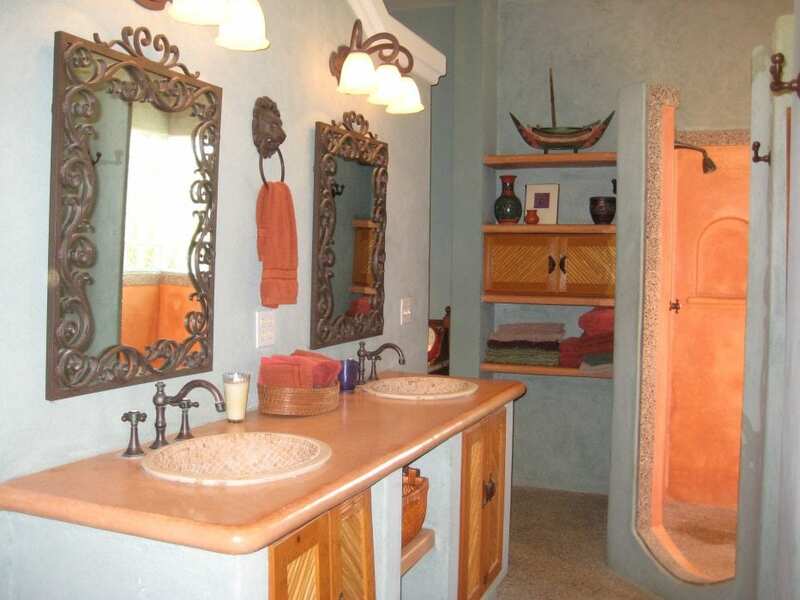 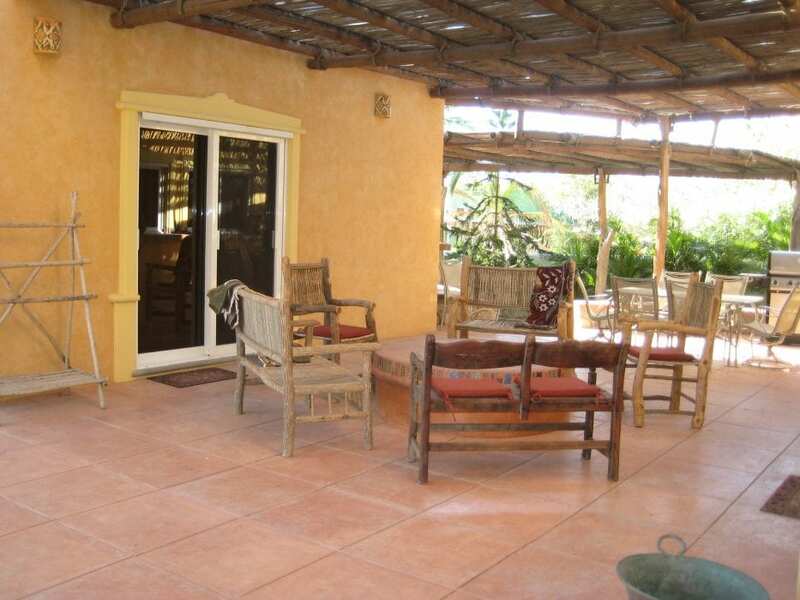 Quiet and private vacation home living but close to town center, restaurants, shopping, etc. 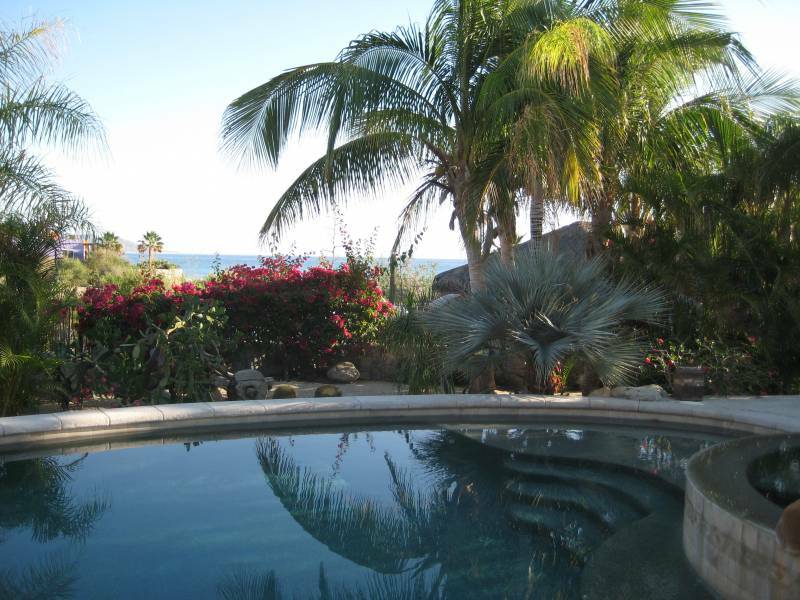 A very classy Baja Mexico vacation treat! 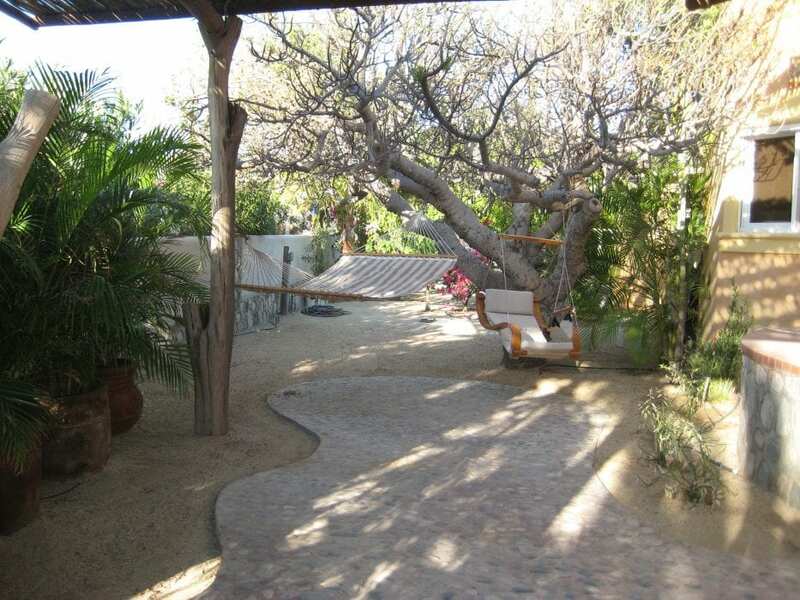 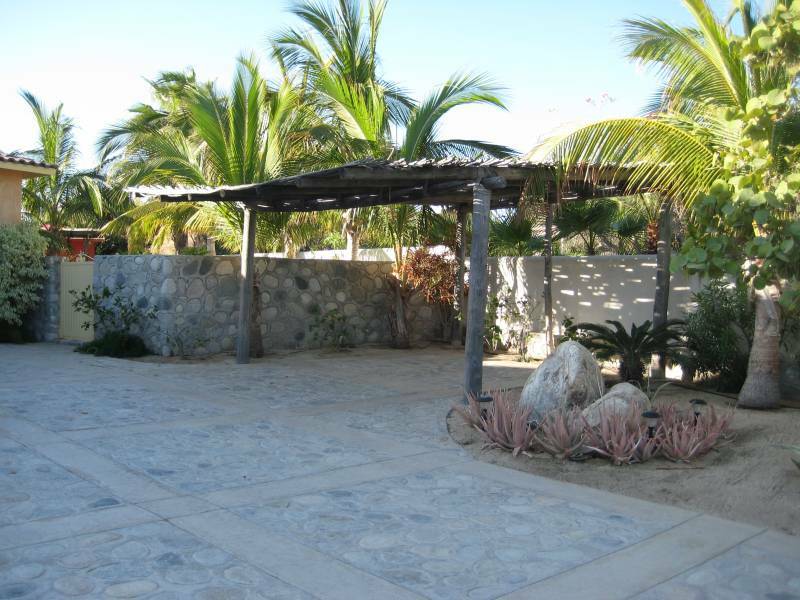 Hammock to relax in the eternal summer of Baja California Sur.